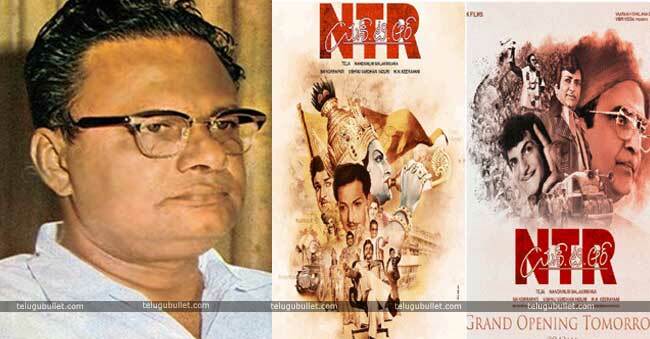 NTR Biopic creating waves in Tollywood circles with surprise elements. Recently makers released few posters of Balakrishna and Sumanth and it creates a lot of expectations among all sections of the audience. Now the latest buzz is that the biopic of NTR is that N Shankar the director who is familiar with Telangana based movies. Now, the makers are approached director to play the role of Vitacharaya. Vitalacharya is known for doing magical films and he took visual effects to top notch in the 1953 – 1992 period He did the sort of films like Jagan Mohini, Rajakota rahsyam, Jai bhethala 3D and Gandhi Kota rahasyam which are impressed by many. 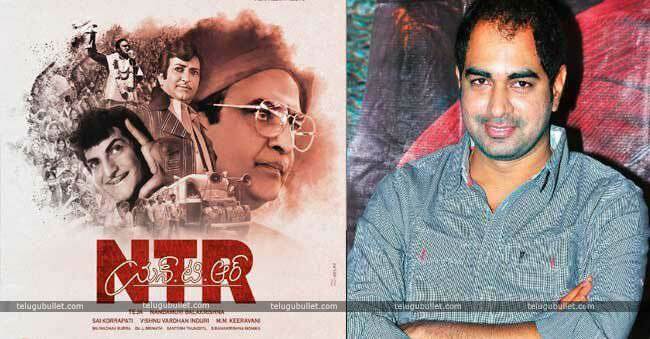 Apart from him, the director Krish himself is good to do a role in a movie. 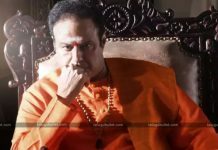 Director Krish and Nandamuri Balakrishna are planning to release this film in two parts. Makers released first look posters of Rana as Chandrababu Naidu, Sumanth as Akkineni Nageshwara Rao has created ripples in Bollywood and Tollywood. The business of this film going very well, even few distributors approached makers with a fancy price. It would appear that the movie will make great introductory business and furthermore in the cinematic world. It would likewise get mileage for the TDP in the coming elections in Andhra Pradesh. This would help Chandrababu as he is being portrayed as a rescuer of the TDP. Rana suited extremely for Chandrababu Naidu character. 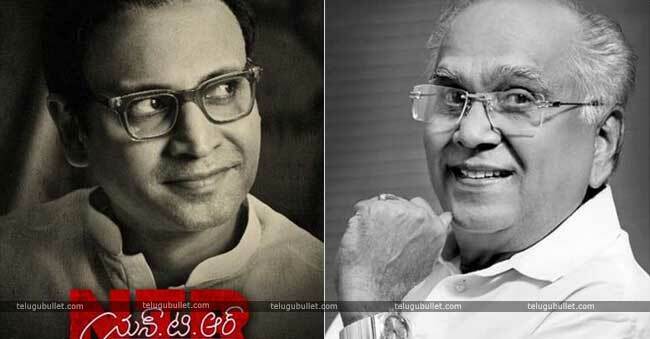 Sumanth suited ideally for ANR. Vidhya Balan is portraying a role of Bhasavatharakam. Makers are planning to release this film on Pongal 2019.